Matthew Moorhouse [duplicate copy at PRG 458/1/2/11]. He was an English pioneer in Australia and Protector of Aborigines, pastoralist and politician in South Australia. 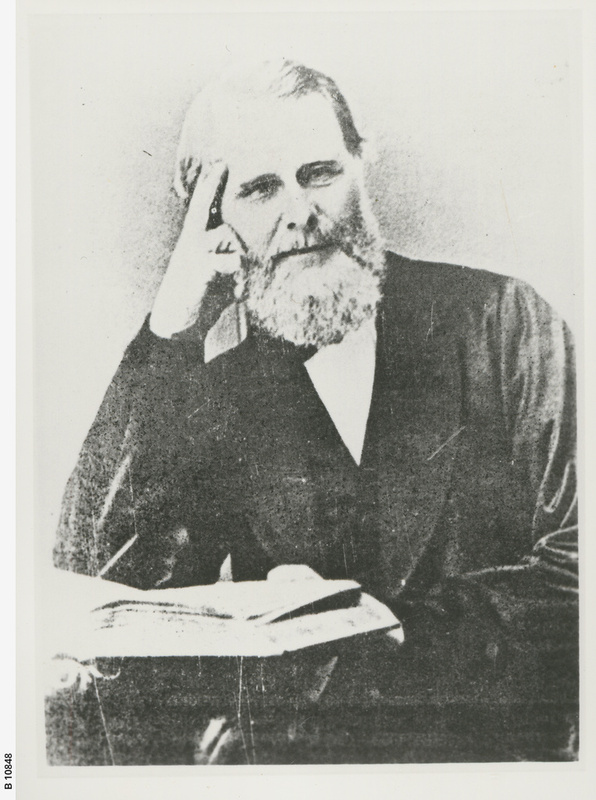 He published "A Vocabulary and Outline of the Grammatical Structure of the Murray River Language" in 1846. He returned to England to promote migration. He was a member of the South Australian House of Assembly for the City of Adelaide. He became a pastoralist and lived on his station "Bartagunyah" near Melrose.